Africa is the best place in the world for people who are looking for what nature has to offer. From the south to the north and from east to west, the African continent has some of the purest and diverse National parks in the planet. The parks are so many that it is utterly impossible to visit all of them in a lifetime not only because of lack of time but also because of cost implications. This is why we have selected for you the top 10 must-see national parks in Africa. Am pretty sure, if you are a nature enthusiast you will get time and money to visit them. Kenya is Africa’s most popular tourist/safari destination and Masai Mara National Game Park is the most famous wildlife park in the country. Recently a spectacular natural phenomenon usually occurring in this park became one of the Seven Wonders of the World. It is the migration of numerous Wildebeests and zebras occurring from July to October. Coupled with the hospitality of the local Masai tribesmen, this is a place worth visiting. South Africa is another great African country with great parks worth visiting. One of their mos popular national parks is the Kruger National Park. It has the largest variety of wildlife including the so-called Big Five, crocodiles, hippos, cheetahs, gorilla, giraffes and many more. This Park is among the best meaning that tourists can have self-drive safaris with much ease. 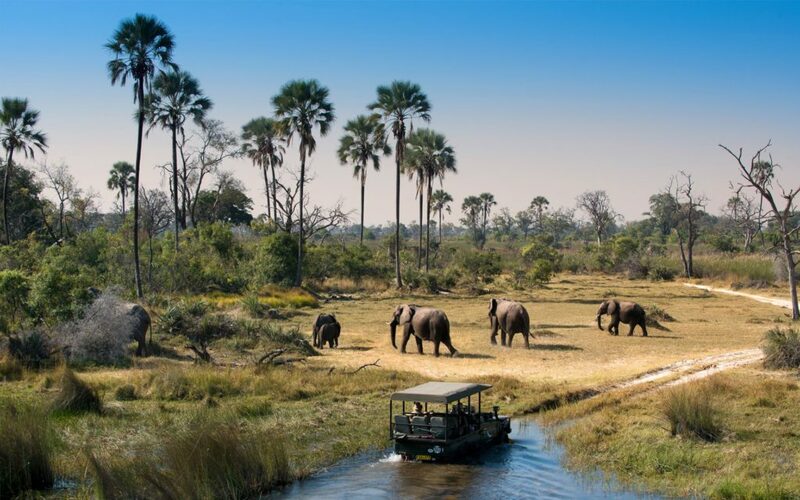 This national park is located in Okavango Delta of Botswana and consists of four different ecosystems. The most popular of these ecosystems is the Savuti Marsh, which offers very high concentrations of wildlife in Africa all year round. 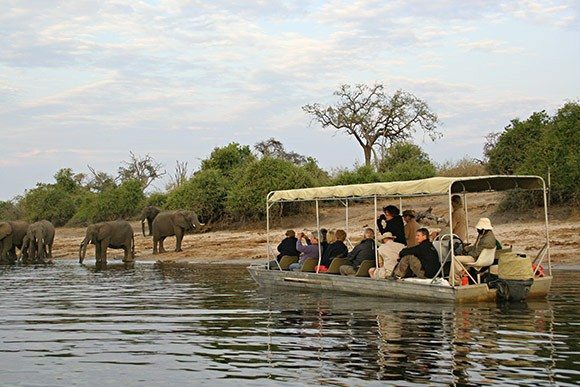 For example Chobe National Park has upwards of 120,000 elephants. If you have never seen a herd of elephants then this is the place to go. It is impossible to miss seeing an elephant in Chobe. Serengeti in Tanzania offers the most gratifying safari experiences in Africa thanks to its classic grasslands, which makes it possible to see the wild animals in their natural environment. If you have been looking for an opportunity to see lions, cheetahs, hyenas and other predators chase a prey then Serengeti is the place to go. You will also be able to appreciate wildebeest and zebra migration, which is much larger than that of Masai Mara as the process, starts here. If you have not visited South Luangwa National Park before then you do not know just how much you are missing out and should be on your list of must-see national parks in Africa. River Luangwa runs right through the park and is filled with hippos. It is also the best place to appreciate large lion prides that may include as many as 30 lions. South Luangwa National Park has over 40 species of animals and as many as 400 species of wild birds. In case you have seen elephants then you know they are among the biggest mammals in the world. 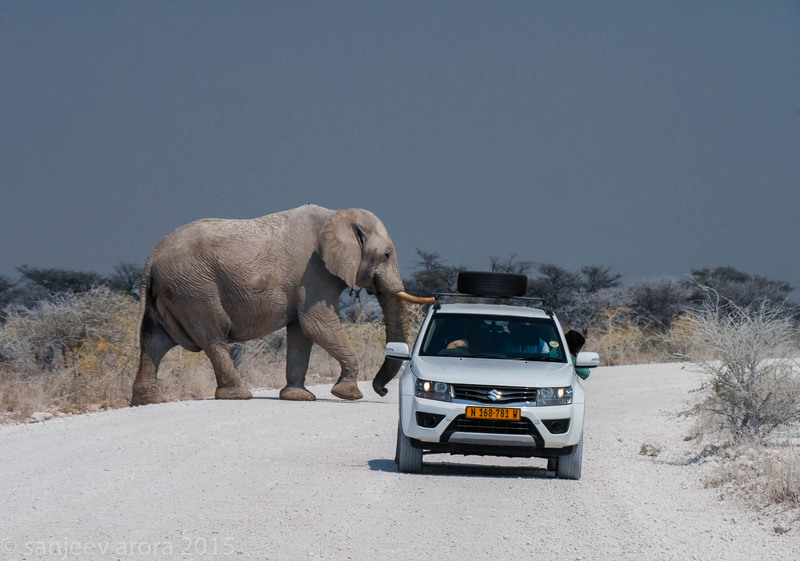 Etosha National Park in Namibia is home to elephants taller and therefore bigger than those you have seen elsewhere. The park also has the highest population of the black rhino which is an endangered species, over 340 indigenous bird species, 110 mammal species and approximately 110 species of reptiles. Etosha also has great road network for self-drive safaris. Although created just recently, this Ugandan national parks (also known as Bwindi Impenetrable Forest), offers one of Africa’s most exciting wildlife. It is the best place if you want to see mountain gorillas, which are endangered, this forming their last remaining habitat. The forest also has a good population of chimpanzees. This national park has been accorded the status of World Heritage site, the more reason you need to visit it. Located in Zimbabwe this national park deserves to be included in the list of top 10 must see national parks in Africa. This park is among the parks in the world with the highest number of African elephants, giraffes, lions plus another 105 mammal species. 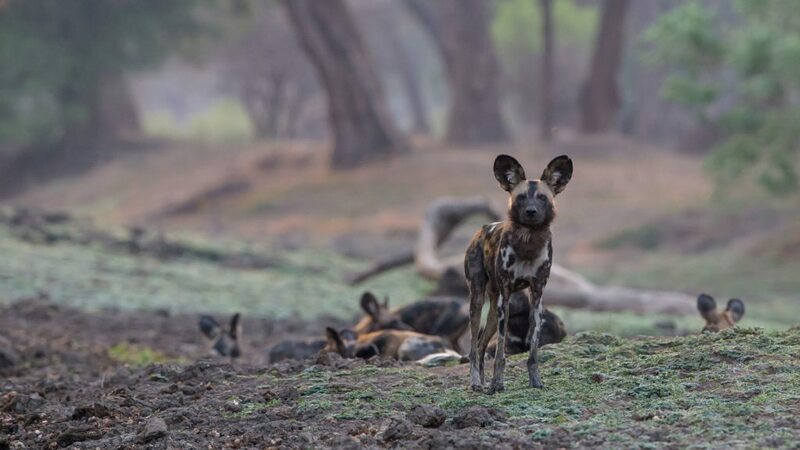 If you have never seen wild dogs, then you can be sure to see them in Hwange as the park contains the highest population of wild dogs remaining in the continent. This conservation area hosts the world’s largest crater, which provides a natural habitat for most, if not all, of the wildlife species in Eastern Africa. The Tanzanian Masai community still inhabits the conservation and is very friendly. You might want to go back in time to visit our ancestors as the place plays host to Olduvai Gorge where the remains of the early man was identified. One of the very best sceneries in the world is the Okavango Delta where River Okavango cuts right through the middle of Kalahari desert creating a unique inland water system. This provides a haven for numerous bird and mammal species. There is an exciting traditional canoe through which you can watch the wildlife. The place is studded with animals, which gather on the island during the periods of flooding.